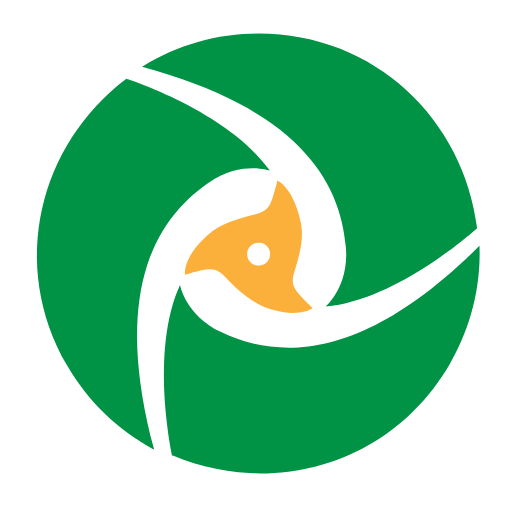 PDFsam is one stop free and open source software for all your PDF files delivering handy tools like splitting and merging. With it, you will be able to combine more than one PDF files and at the same time divide a single PDF into resultant smaller documents as you may wish. You can explore its other features but this PDFsam review article seeks to get a bigger picture in regard to PDF splitting and merging. When you get started with this top software, you are sure to enjoy the following features at your fingertips. PDFsam is very rich in the options it delivers when you need to split your PDF files. This PDFsam review has identified the following modes of splitting. The option you decide to work with will largely depend on the task at hand. 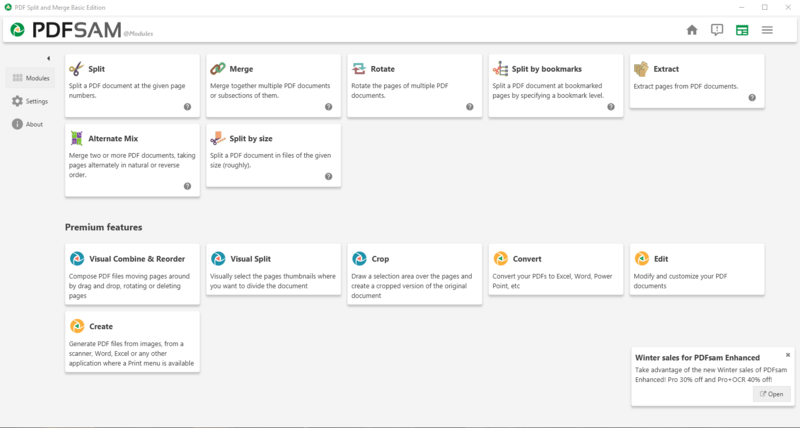 Split after every, even or odd page – Basically, with this mode, you will be able to split PDF files based on every page to give separate one-page files. In addition, you can also split based on every even or odd page number. Split after a specific number of pages – At some point, you may need to get a specific number of pages from a PDF file. In such a case, this is the best option as you can specify the exact number of pages to split it. With this method, the splitting is done once. Split after every “n” pages – When you have a large multiple-page PDF file, you may want to divide it into smaller files carrying the same number of pages. Choose this option when you need such booklets with an equal number of pages. Split at size – This is an interesting way of splitting PDF files as it is guided by the file size whether in Megabytes or Kilobytes. Depending on the size of the input PDF file, you can divide it as a specific size and get resultant files. This becomes handy like when you are limited to upload files that exceed a certain size. PDFsam will be able to slit the file for to shareable sizes. Split by bookmark level – If your PDF file to split guided by bookmarks, you can specify the splitting to happen at a certain bookmark level of choice. You can also match with a regular expression on the bookmark of interest. Extra Pages – This is a kind of splitting that just takes the pages that you need from the original PDF file. You can extract a single page, a range of pages or even multiple random pages. Besides splitting PDF files, PDFsam is also capable of merging PDF files to form one large PDF document. The resultant document carries all information in one place on top of being very convenient when it comes to sharing. One of the options you get is that you can opt to add a blank page after each merged document if the document has an odd number of pages. You can also add a page footer with the name of the file from which the page came from. In addition to that, you are free to normalize the added pages so that they can have the same width as the first page of the PDF file. Another way to merge PDF files is where you combine two or more documents by taking pages from each in an alternative manner whether in normal or reverse order. During the merging process, you have extra features to deal with interactive forms, bookmarks, and table of contents. To merge or split PDF files, you first have to add files that need to be worked on. You can add files by browsing for them using the normal method or implement the more convenient drag-and-drop feature available. 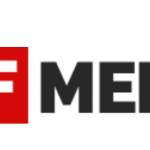 This means that the process of adding PDF files has been made easy even for a first-time user. PDFsam gives you total control in regard to output. You are free to choose your destination file for the case of merging and the destination directory for the case of splitting. You can opt to overwrite existing files or not while at the same time applying compression on output files if the need arises. In case your documents have bookmarks, you can choose to discard or keep them depending on preference. 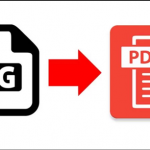 Moreover, you can set the prefix for your document names different from the default one on PDFsam and also the output version of the PDF file. 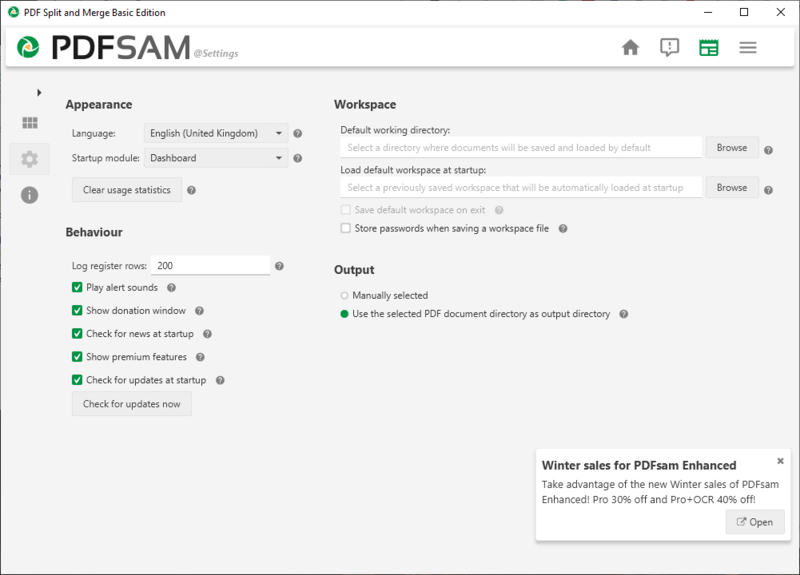 Our PDFsam review ends there hoping that you have a complete picture on what to expect. PDFsam is a feature-laden program that will not disappoint you in regard to PDF split and merge options.